Every year the chair seems to shrink. But there’s always room for more grandchildren. 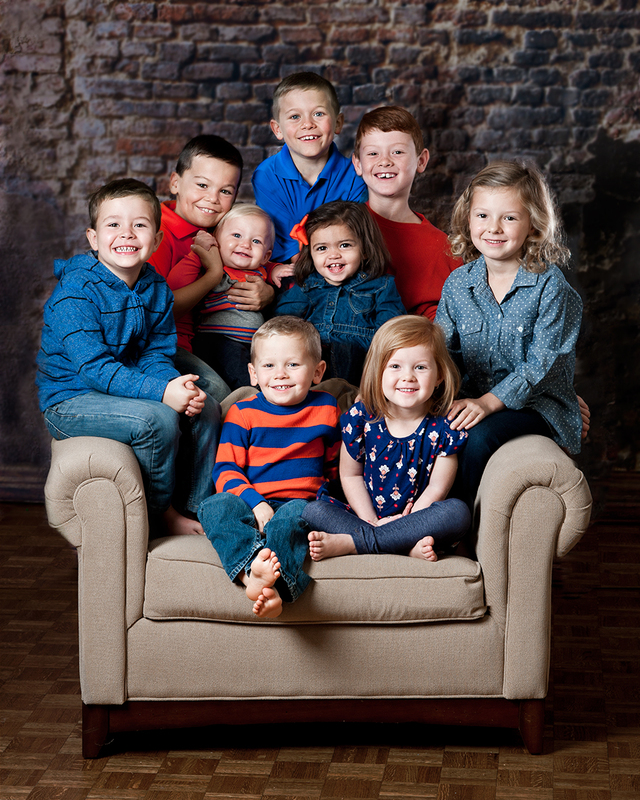 With a little chaos, and a lot of chocolate, the annual photo made it to Grandma and Grandpa’s wall just in time for Christmas.